Core values are like guard rails. They keep you from straying off the path. Tom Watson says that every successful organization has "beliefs" that come before its practices. When we put practices before beliefs, we usually blow it somehow. 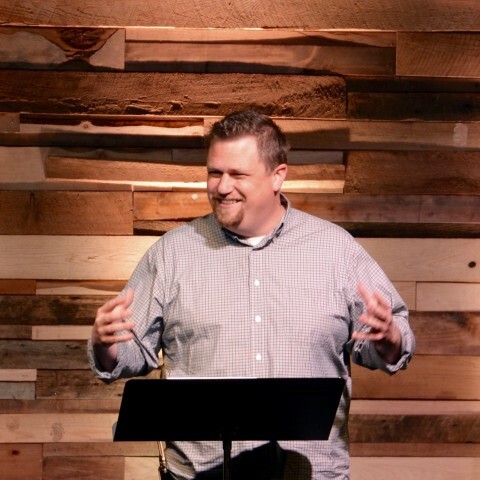 At our church, we have core values that help us make decisions according to our vision. At home, we have some family rules and standards that keep us relationally strong. And in my online business, I have ten phrases I remind myself of. In other words, before selling anything, serve people. Before asking for anything, add value to people's lives. Help. Teach. Give good things away. I'm passionate about social media because it's social. It's who we are, as humans. So I want to keep things as personal as possible. Working hard is great, but it needs to be in rhythm. I have a precious wife and three awesome kids who need me as a husband and dad. Always think bigger than what can be seen and measured in the moment. This means taking calculated risks and trying things without fearing failure. What's it matter to gain the whole world and lose one's soul? Money is temporary. Human life is not. Financial success isn't for self. It's always for others. Trust is everything. If it can't be done with integrity, it shouldn't be done. Cheating never pays off in the long run, but taking the high road does. We were created to be creative. Originality might be over-rated, but creativity is undervalued. Make things beautiful, useful, and awesome as you go. A life of getting rich quick and retiring early isn't an option, even if it's an option. We were wired to be productive and fruitful. Hard work pays off. In the rhythm of working and living and being a family man is the absolute joy of having fun. Fun in business. Fun at home. Life is an adventure! Not everyone I interact with shares my beliefs, and that's okay. But I ultimately work hard to honor the one whose creative mark is on me, pointing others to him along the way. Those are my core values for online business. God First. In all things. He is the source of my supply. Seek ye first. Family. Spiritual Wisdom and earthly knowledge. Great points Brandon, especially the first and the last! Thank you. Great values Brandon! Thanks for sharing. I like them all. 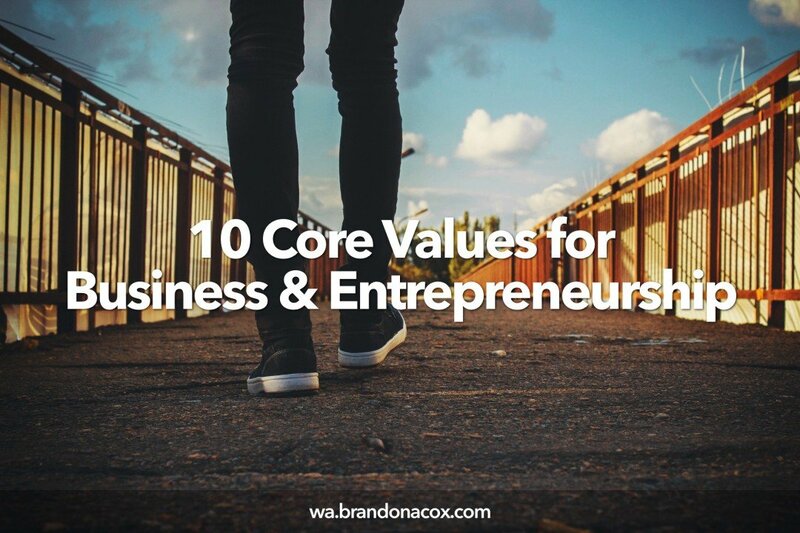 These core values will lead you to success and will also instill the feeling of self gratitude within you knowing that you are honest and forthright. Thank you Brandon. Hi Brandon, your values are very real and can be applied. Irv. Brandon, thanks for sharing your core values with us. My core values don't differ that much from yours.